We have written in the past about the high levels of toxins in our environment…even in newborn babies! Toxicity is connected with causing an increased risk of cancer, weight gain, and many other health issues. So what is to be done to counteract this toxic burden on our bodies? Obviously you should avoid toxins when possible, but what if you can’t? Then what? The answer lies in the magic of nutritional supplements! Not just any supplements, but high-quality, whole food sourced, pre-digested, organic, non-GMO powerhouses of concentrated nutrition from Optimal Health Systems. Each of the nutrients discussed are blended with highly researched ingredients proven to activate the body in safe and effective ways to help improve your health. “Liver-Kidney” is a blend of minerals and herbs that help the liver and kidneys filter the toxins from our bodies. Just like your water filter at home, these organs can become clogged with junk and then fail to operate properly. If they aren’t working properly, toxins will be stored in the body and then problems can arise. “Opti-Cleanse” is another amazing supplement for detoxification. It has the unique ability to surround heavy metal toxins so that they are safely carried out of the body, and at the same time it helps to repair the lining of the intestinal tract. The “Soft Cleanse” packets make it very easy to detox by simply taking 2 packets a day for a month. 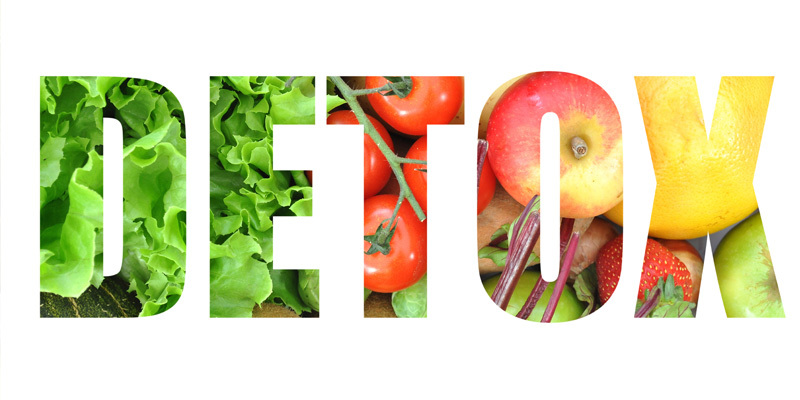 Join us on March 30th from 4:00 to 5:15 for our class on detox and learn the latest great info. Call 445-5607 today! It should come as no surprise to you that we have a problem with toxic exposure. There are north of 87,000 chemicals allowed in our environment by the government, and 4 billion pounds of toxins are dumped or pumped into the environment every year. Dr. Mark Hyman’s research has shown that umbilical cord blood contains 287 toxins, and the blood in newborns contains 220 toxins, 180 of which are carcinogenic! Therefore we shouldn’t be surprised that childhood cancers are increasing, should we? In fact, some research shows that 95% of ALL cancers are directly related to toxic exposure. Some of these nasty boys are familiar to us all….like pesticides, fertilizers, hair spray, vehicle emissions, and paint fumes. Others may not be on your list of well-known culprits…like fabric softener sheets, cosmetics, detergents, shampoos, chem trails, and room deodorizers. So what can we do about this serious problem? It is essential to eliminate the source of the toxins in your home and in your diet. For example, diet sodas with aspartame are actually toxic to your brain and nerves, and GMO products scare the heck out of me! DUMP THEM! In our clinic we utilize dietary suggestions and nutritional supplements to help rid your body of toxins in an effective and healthy fashion. On only one day this year, February 25th from 4:00 to 5:30 PM, we will discuss all of the latest information on this critically important topic at our clinic at 805 Whipple Street. We will demonstrate how we test for problems that can affect your ability to detoxify, and answer your questions. Call ASAP at 445-5607 to reserve your seat!